Every historic home comes with a to-do list of repairs and upgrades. 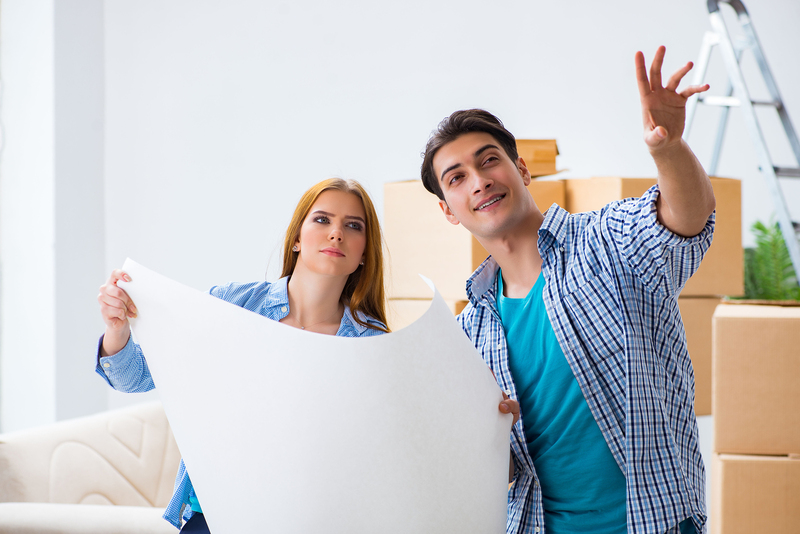 A common challenge to home owners is how to decide which, if any, of the tasks are appropriate for DIY. 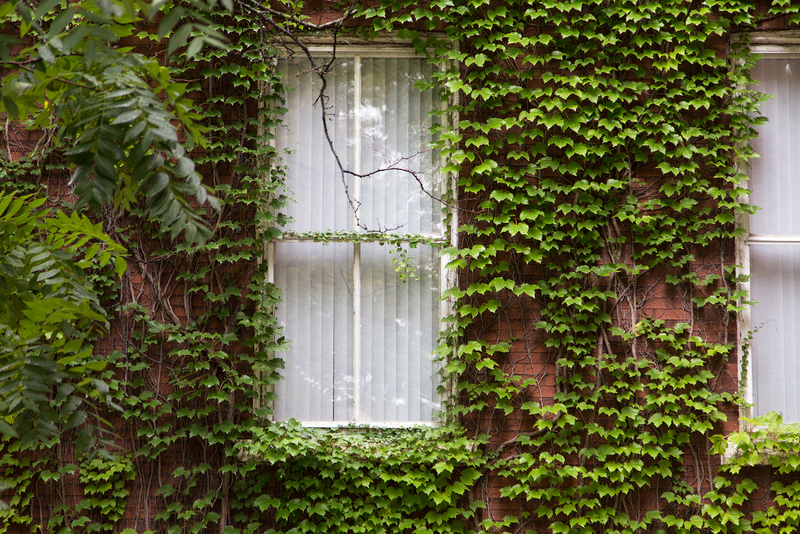 Even the most handy..
Do you have ivy growing on the walls of your brick home? It can certainly look beautiful, particularly during the warm months when the ivy blooms. 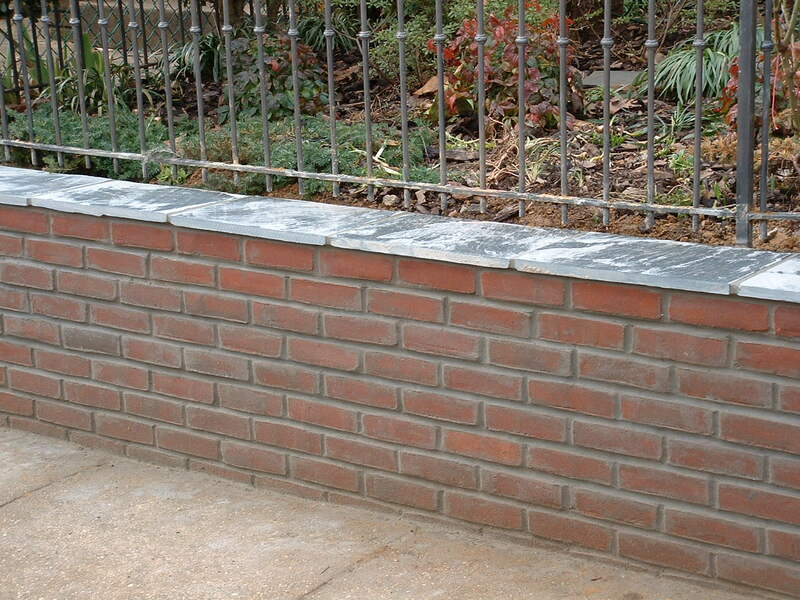 It adds a thick green texture to the wall and.. 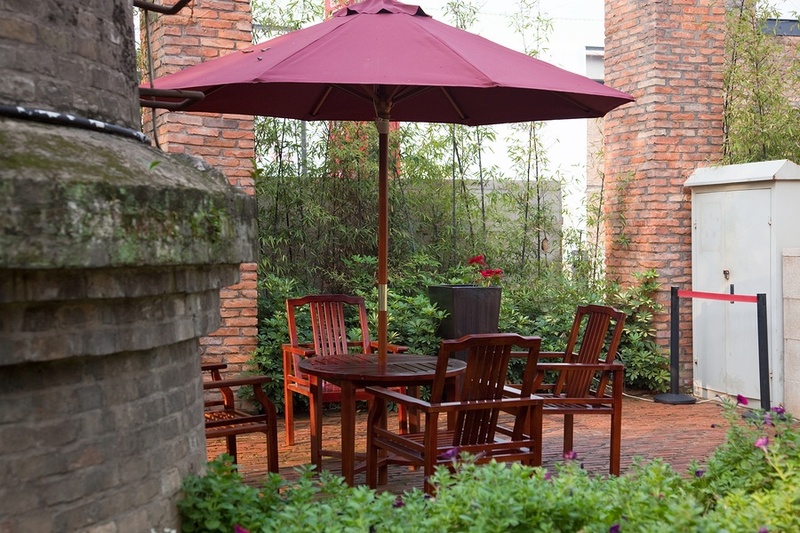 When the warm summer evenings begin to lengthen, many homeowners in Washington DC’s historic neighborhoods enjoy the comfort and privacy of a backyard patio. These exterior rooms significantly.. 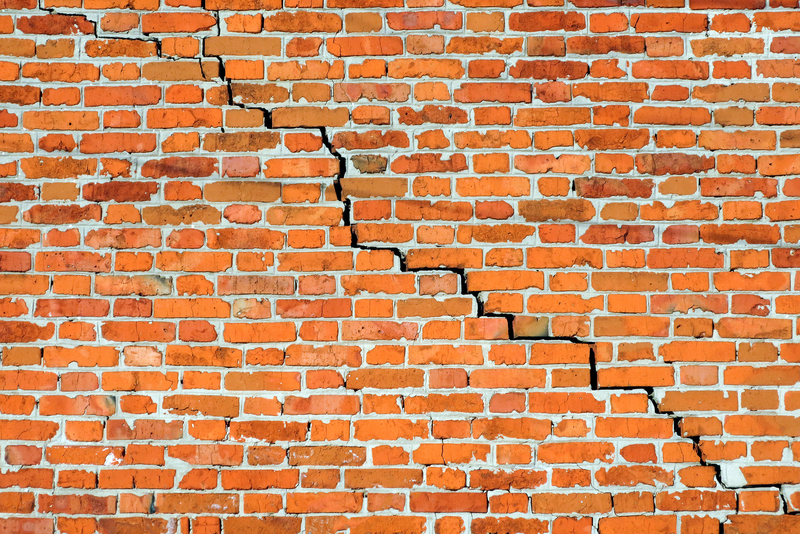 When the winter season is over, owners of old brick homes in the Washington DC areas are advised to inspect the exterior walls of the structures. One of the things to look for is any bulges in.. 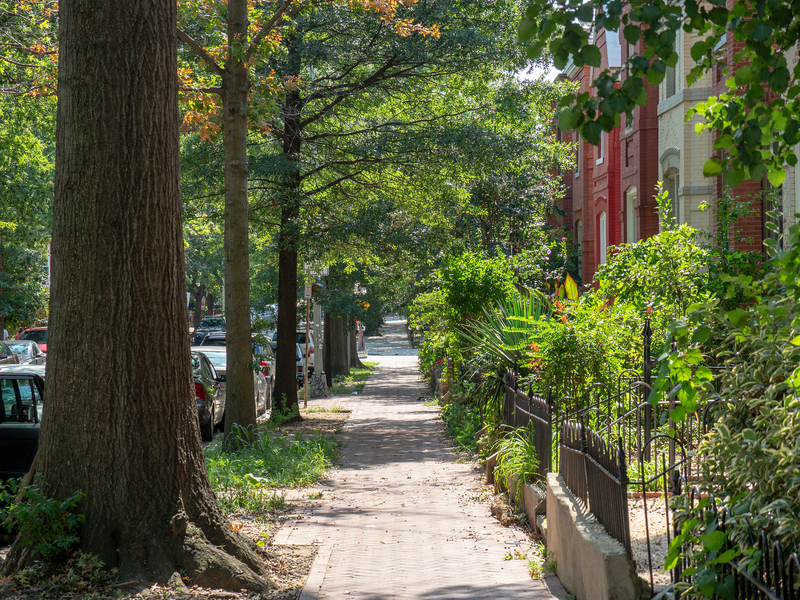 Ownership of an old brick home in one of DC’s historic neighborhoods comes with a unique set of responsibilities and decisions. Unlike owners of newer and more modern homes, you face the challenge..
Do you own an old house - maybe it's historic - that could use an upgrade? Owners frequently struggle with the decision of what to do first. 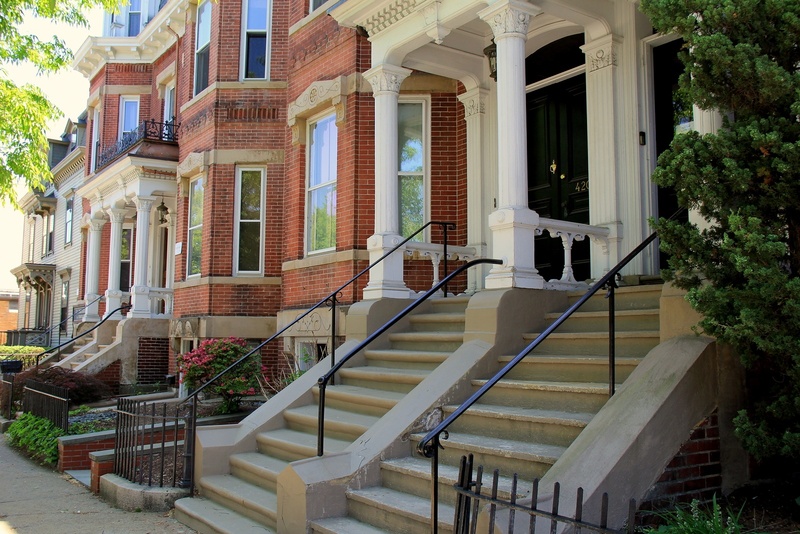 Old brick row houses in historic neighborhoods present..
Spring is the time when owners of the historic brick homes in the Washington DC area survey their entry ways. It's hard not to notice the need for some upgrading. 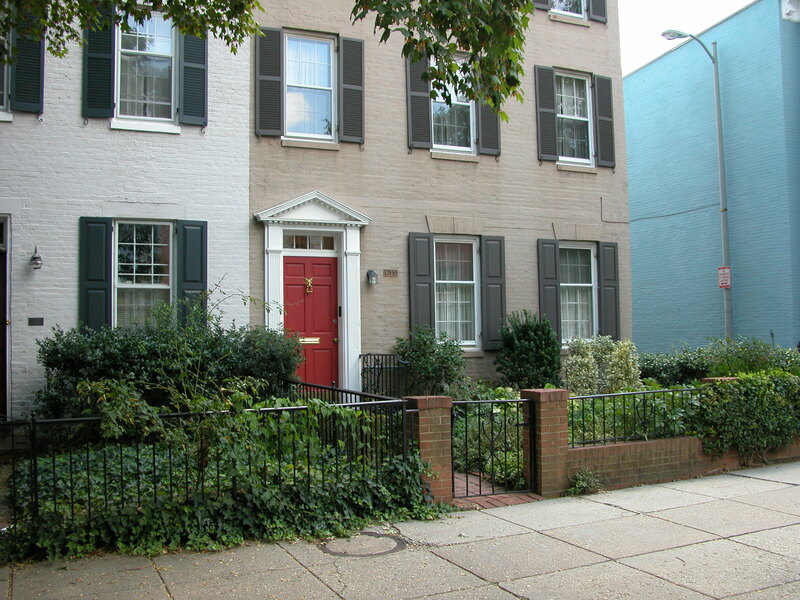 If you want to improve your old..
Washington DC’s historic neighborhoods are well known for the old brick retaining walls that support tiered gardens in front of the old homes. If you an owner of one of these homes you may be.. The desire to own a piece of history - with the unique workmanship and features of an older homes - motivates many owners. 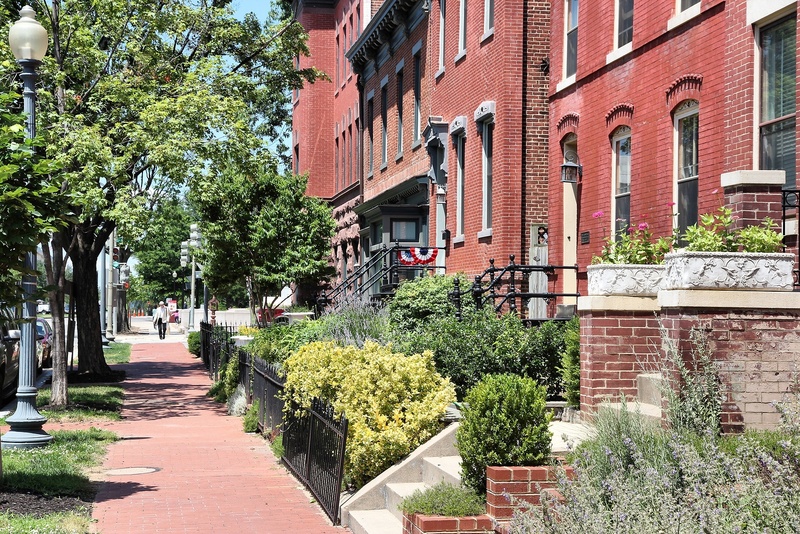 Historical neighborhoods tend to be stable, with well-landscaped streets..